Australian Health Minister Sussan Ley has already expressed its full support for the draft law, according to which can lift the ban on the cultivation of marijuana on the territory of the Green continent. In the middle of this week in the Australian Parliament received a bill, which could be considered in the next 2-3 weeks. The law provides for the possibility of growing in the country for cannabis use for medical reasons. On their support of the bill also said the faction of the Liberal and Green parties in parliament? At present, the cultivation of plants containing psychotropic substances was strictly prohibited in Australia under threat of imprisonment. For many years, Australians suffering from severe chronic illnesses and parents of children with such diseases have fought for the right to relieve the symptoms of diseases with drugs containing cannabis components. «There has come an extremely important moment for the thousands of Australians who have long and hard to destroy a prejudice against the medical use of marijuana,» — said in an interview with Susan Lee. Australian law is based on the experience of other countries where such use cannabis already permitted by law. 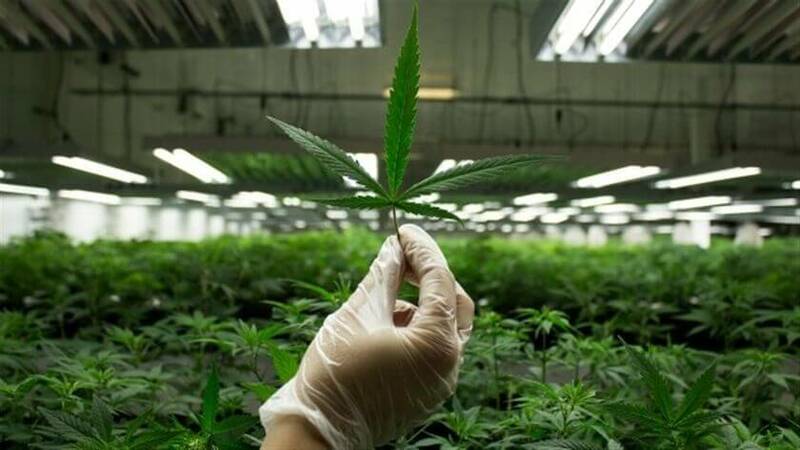 Grow «grass» will be several authorized companies, processing of vegetable raw materials will take place under the strict supervision of relevant government departments, and acquire drugs and cannabis itself in pharmacies can only be on a special prescription. Even in the case of the approval of this bill by the Parliament (which could happen as early as this month), the use of marijuana for «recreational» purposes, ie for drug intoxication will continue to be a criminal offense.